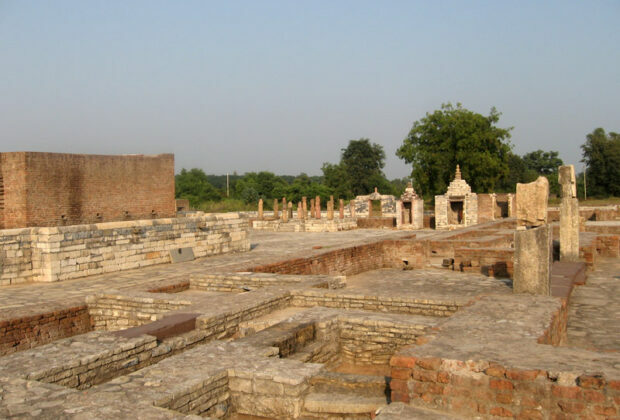 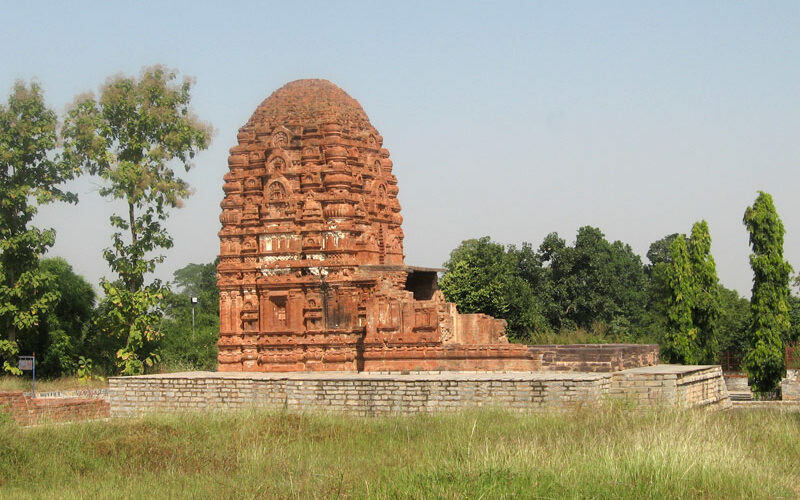 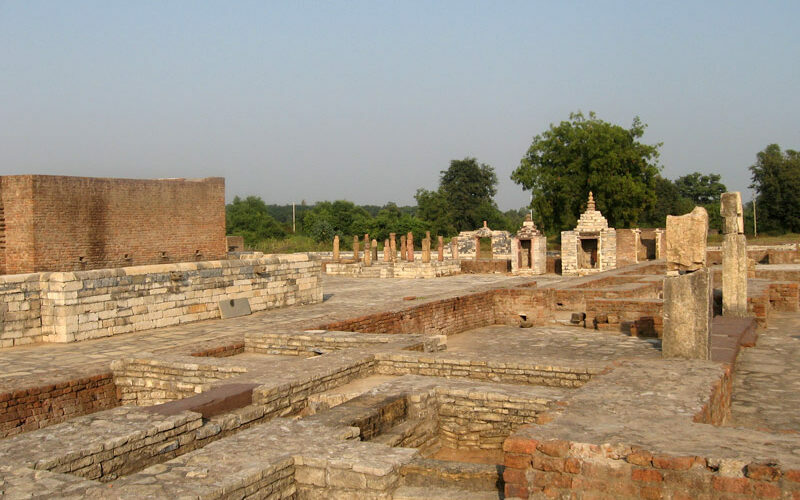 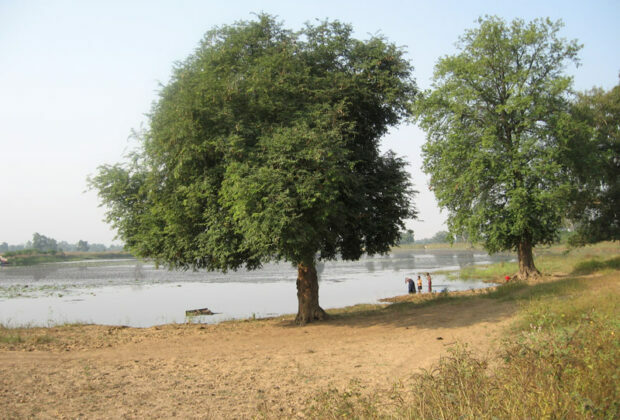 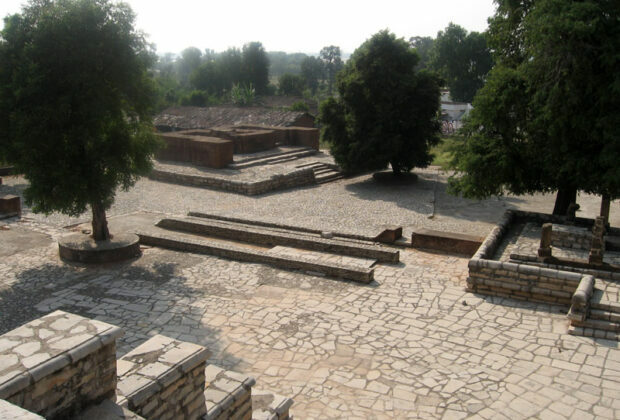 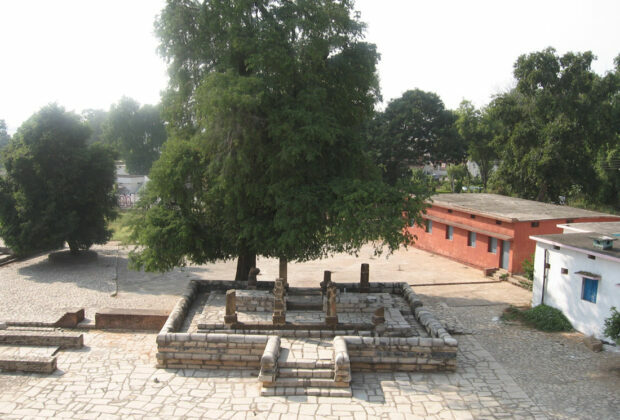 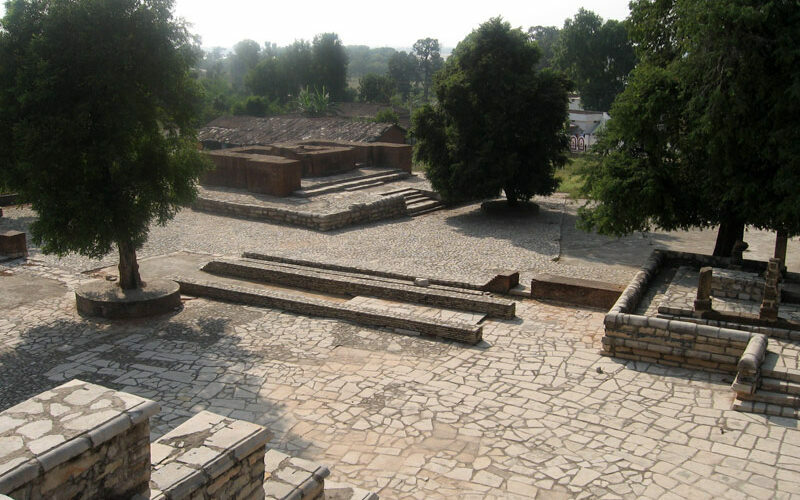 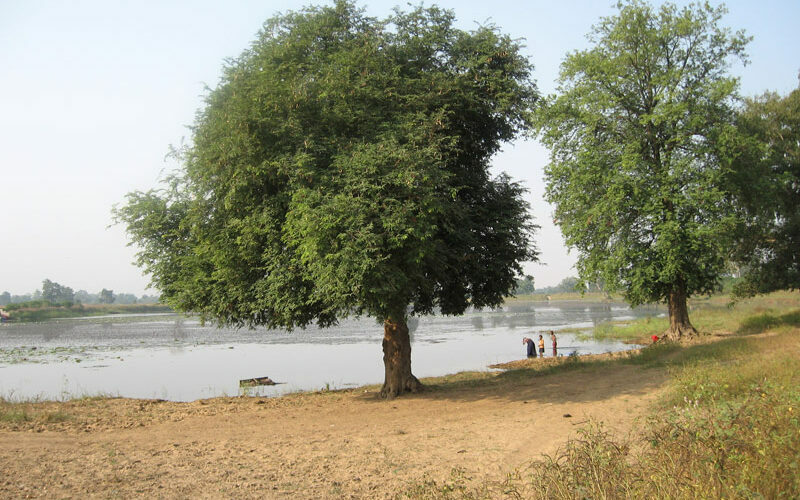 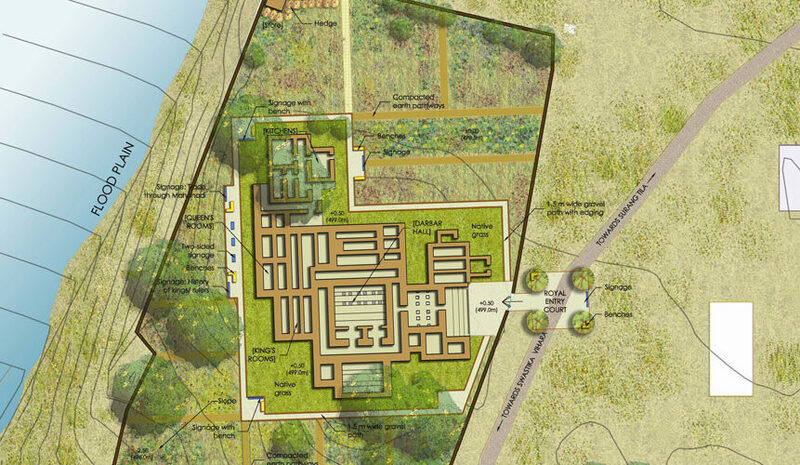 An initiative in responsible tourism aimed at experiencing history within nature for Sirpur, a small temple town located on the East bank of River Mahanadi. 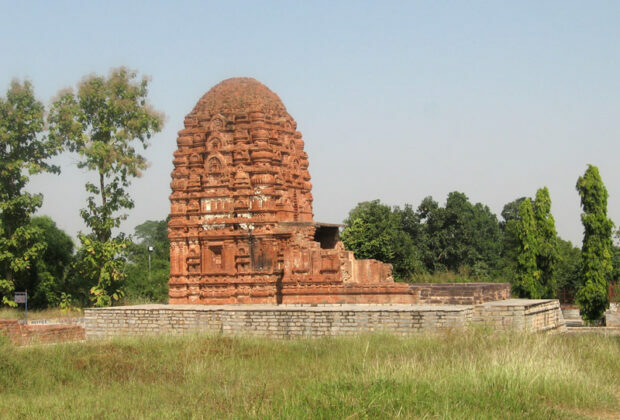 An initiative in responsible tourism aimed at experiencing history within nature for Sirpur, a small temple town located on the East bank of River Mahanadi. 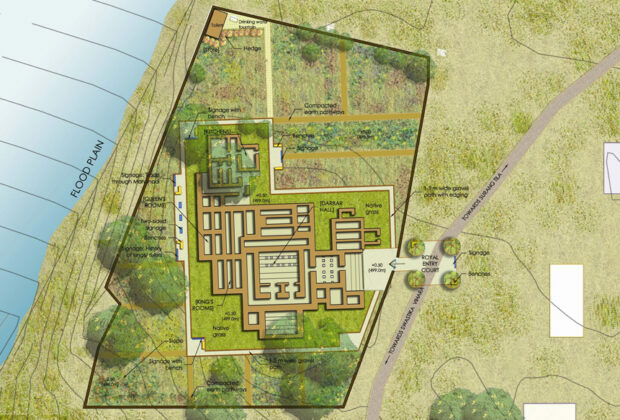 Design of an integrated development plan included tourist structures and facilities like museum, cafe, interpretation centre and plaza, and planning of a comprehensive network of interpretation panels, instructional signages, sit-outs along a circuit of pedestrian and motorised pathways.